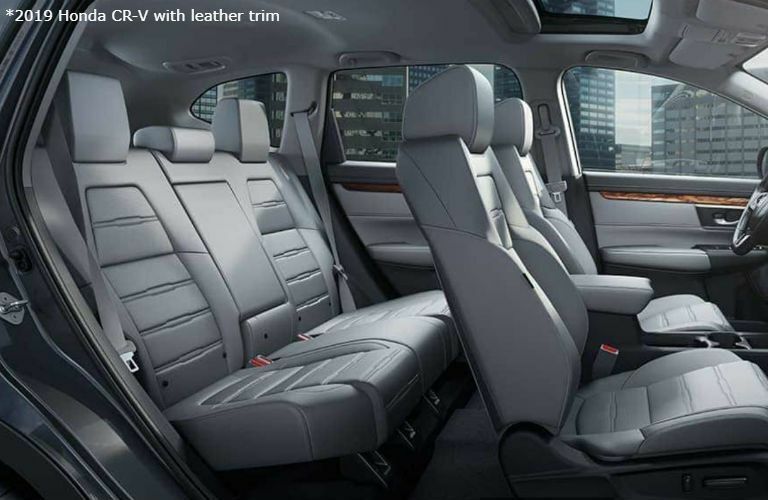 Honda vehicles are incredibly popular because of their versatility and efficiency. But it can be difficult to decide on which one fits your lifestyle the best. 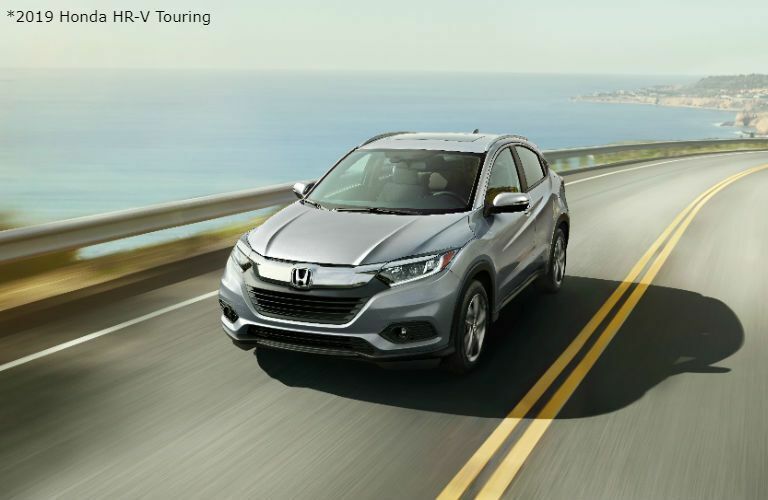 So, to help you out, we are comparing differences that each Honda model has, starting with the 2019 Honda HR-V and the 2019 Honda CR-V. While there are many similarities between the two crossovers—like available drivetrains, technologies and accessories—there are a few key differences. 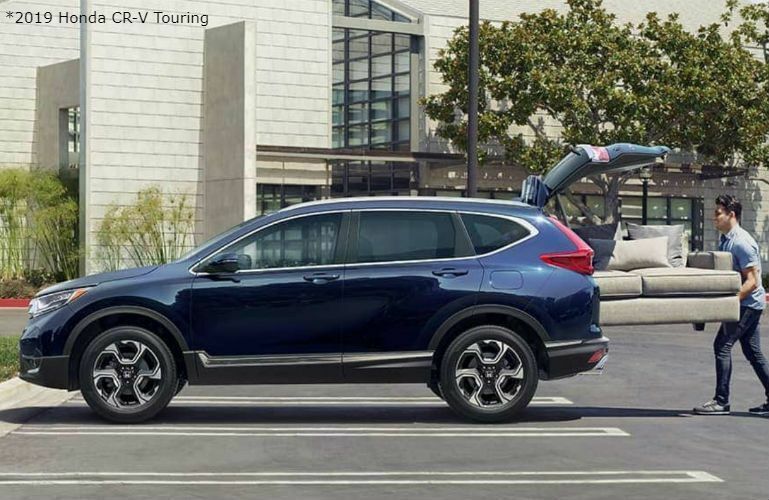 For instance, the CR-V is a bit bigger than the HR-V. Also, unlike the HR-V, the CR-V is able to tow up to 1,500-pounds when properly equipped. 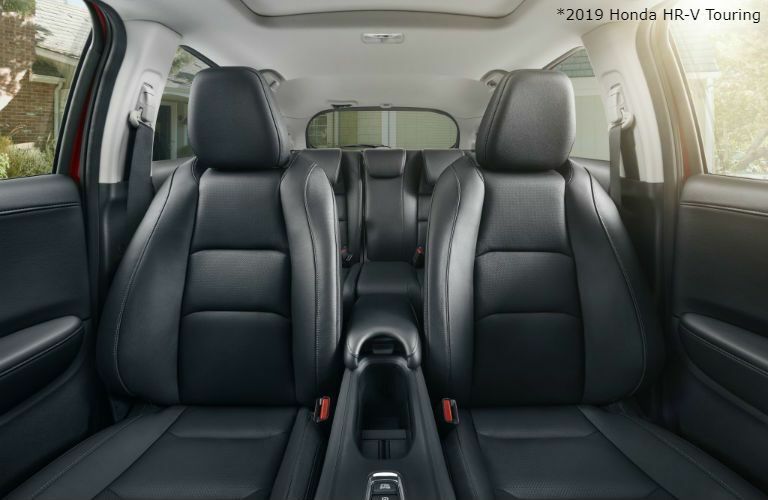 Though, the HR-V has a better EPA-estimated fuel economy compared to the CR-V.
For more information about the 2019 Honda HR-V or the 2019 Honda CR-V, you can contact us online or by calling 855-261-7792.